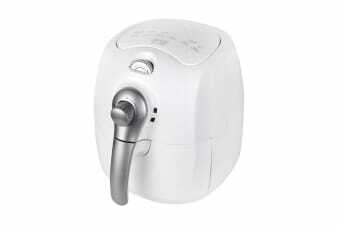 The Kitchen Couture 4L Low Fat Air Fryer evenly circulates hot air rapidly around food. This fryer heats up the food from all sides at once, making it a healthier, faster and easier method to prepare tasty foods. 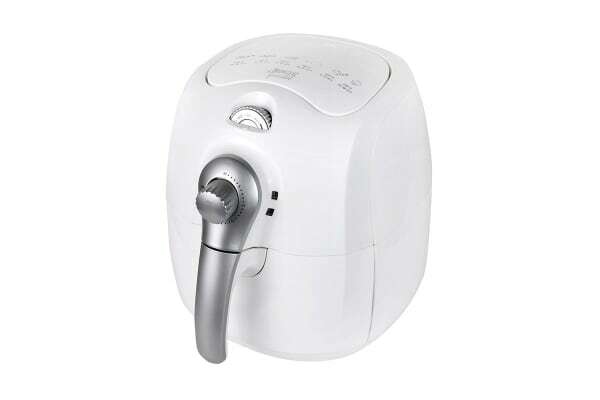 The Kitchen Couture 4L Low Fat Air Fryer does not use oil to fry food, but can still create the crispy outer layer. 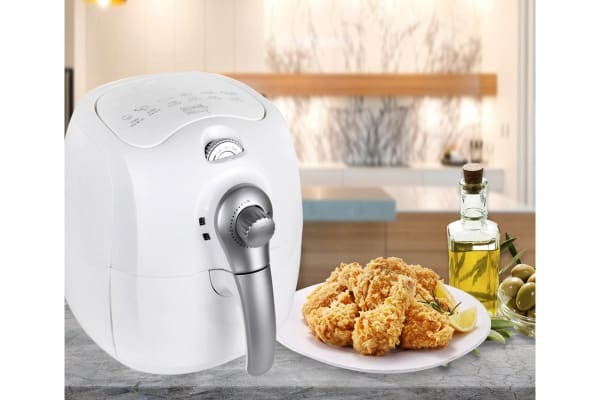 As a result food prepared by this air fryer contains up to 80% less fat than those prepared by a conventional fryer. Not only does the Kitchen Couture Air Fryer make your guilty pleasures a healthier choice, it also does the job faster. Typical cooking time is 10-20 minutes, compared to the 15-30 minutes by a conventional fryer or oven.